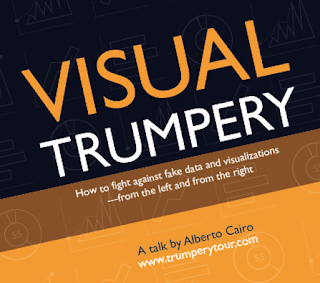 I've already delivered the Visual Trumpery talk in Mexico DF, Barcelona, and Atlanta. Speros Kokenes, who organized my visit to Atlanta, has written an article about it. In October I'll be visiting Portland, Berkeley, Redlands, New York City (where nearly 300 people have already signed up!) and Ithaca (Cornell University.) The November schedule is also quite packed. 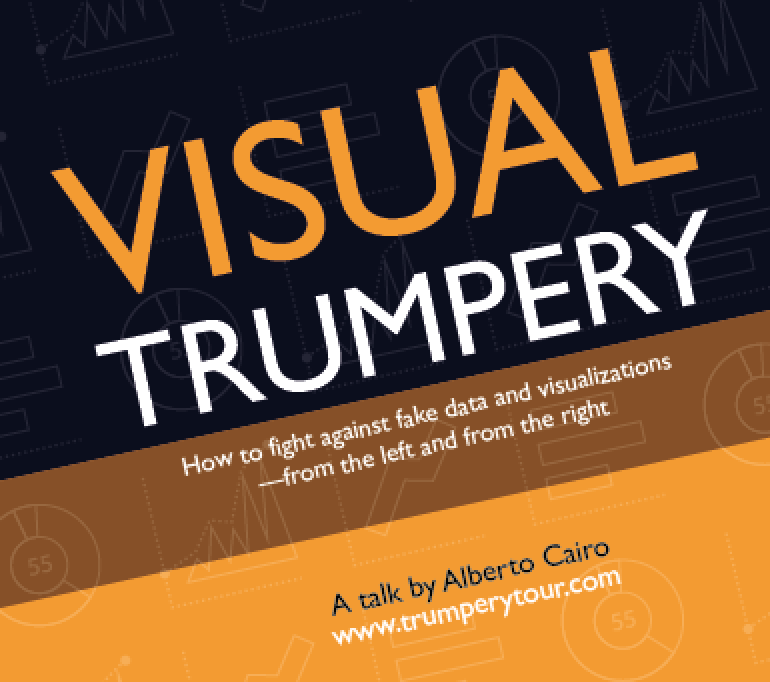 I'll soon add new places and dates confirmed for 2018, including Washington DC, Baltimore, Miami, Chicago, Columbus and Athens (OH), Syracuse (NY), Auckland (NZ), London (UK), and a few cities in Spain, Canada and Poland. 2. I won't charge anything, but I'll need some minor expenses covered, such as taxis to and from the airport, meals, etc. 3. You must arrange a venue and announce broadly. I can help with promotion through social media, of course. The talk cannot be part of a paid-for event or conference. It must be open to the public. 4. I can present in Spanish, Portuguese, and English. If the audience speaks any other language, we may need an interpreter.